This year our Strictly for Woodlands event will include a special show dance performed by members of Woodlands Hospice staff and volunteers. 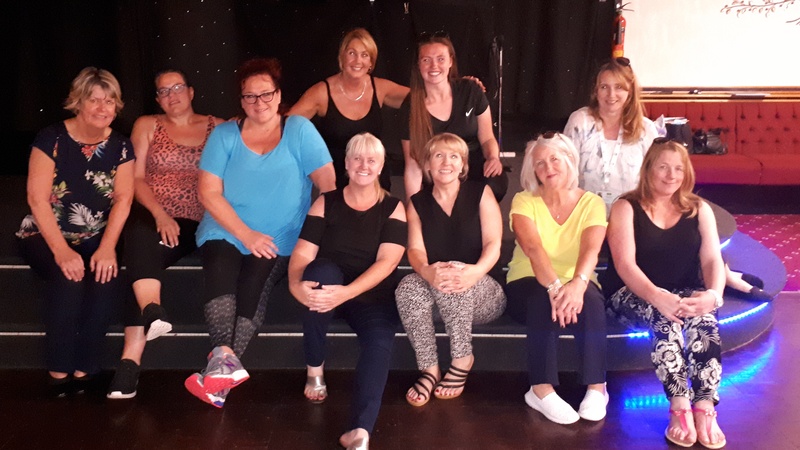 Looking to raise both money and awareness for Woodlands Hospice by taking part, the Woodlands Show Dancers are looking forward to showing off their moves to over 300 expected guests at the event in November. Six of the group took part in the event in 2017 and have recruited, persuaded or bribed a few more colleagues and volunteers to join them on the dance floor this time round! The dancers will be taught by the fabulous Dance Unlimited Liverpool and will be showcasing their routine at the Titanic Hotel on 24th November. To show your support and sponsor the team, please visit their JustGiving page here. Good luck ladies!